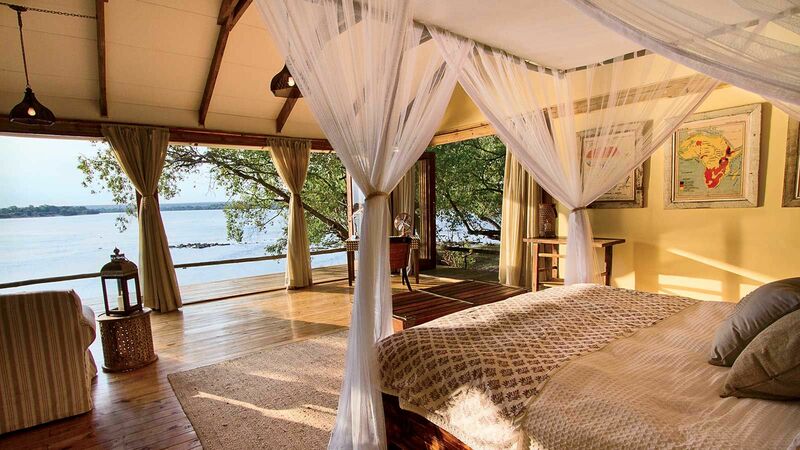 Luxury camps can easily cost more than $1,000 per person, per night. But you can still have a great wildlife adventure full of creature comforts for less than half that—if you take the right approach. 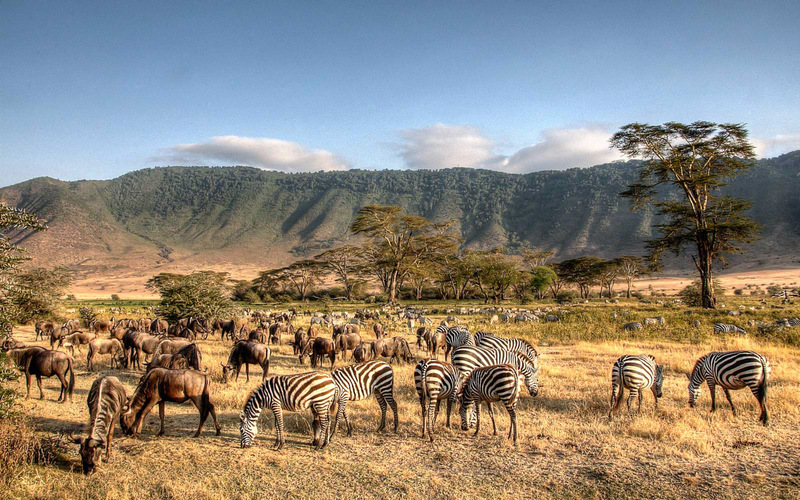 (And remember: that price includes meals and alcohol, guided game drives, and conservancy fees.) 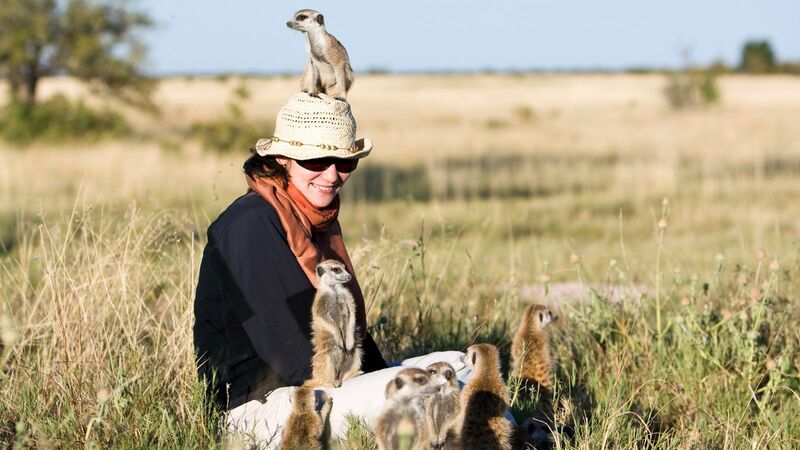 Here, tips from T+L’s A-List travel advisors. You don’t have to forgo amenities such as high-thread-count sheets and turndown service, even in blue-chip destinations. 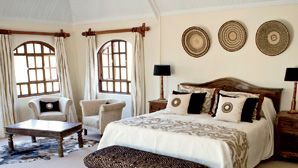 In South Africa’s Kruger National Park, Extraordinary’s Hamiltons Tented Camp ($421*) is set in a 25,000-acre concession. 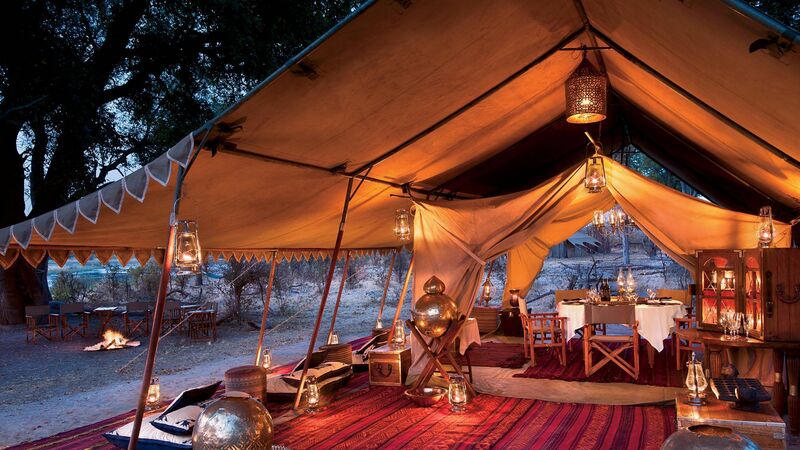 Sarova Mara Game Camp ($247), in Kenya’s Masai Mara, has spacious semipermanent tents with decks, and is a favorite of Leora Rothschild of Rothschild Safaris. More adventure-minded travelers should consider explorer-style camps—with canvas walls and bucket showers (usually with pre-warmed water!). 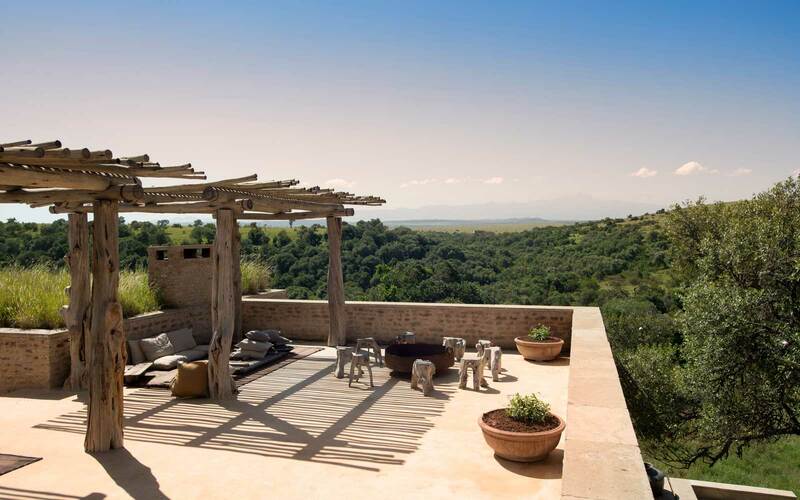 Top picks from the Africa Adventure Company’s Mark Nolting include Mashatu Tent Camp ($350), in Botswana’s Northern Tuli Game Reserve, and Asilia Africa’s Dunia Camp, in Tanzania, a steal at $250 during the Serengeti migration in May. The walking safari was invented in Zambia, where luxury lodges can cost a third as much as counterparts in neighboring Botswana. 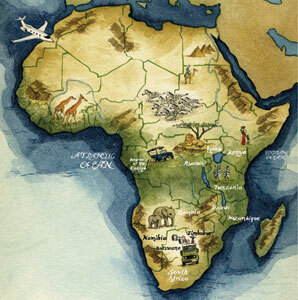 The two biggest players are Norman Carr Safaris and Robin Pope Safaris. 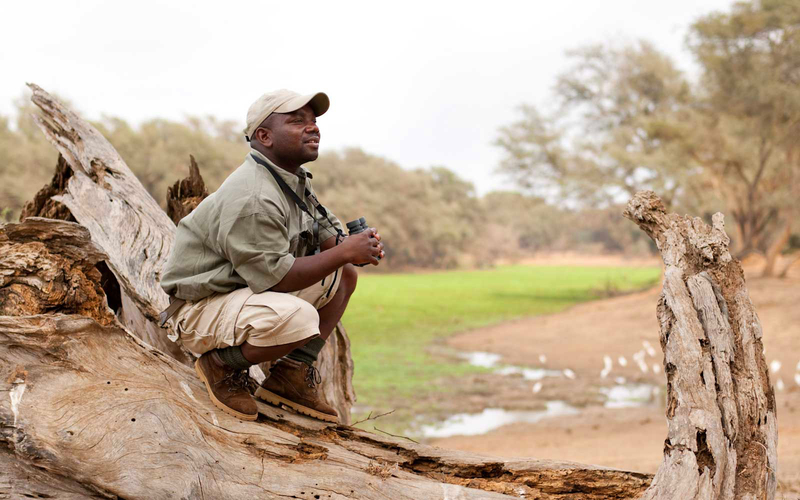 After decades of financial instability, Zimbabwe is back—and its incredible wildlife and guides are a great value. Another bonus for Americans: the country accepts U.S. dollars. 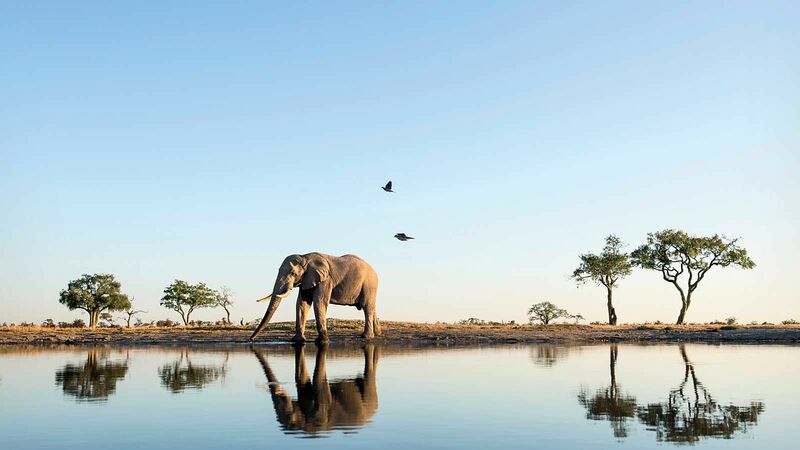 Consider the solar-powered Somalisa Camp, in Hwange National Park, and the 12-person Kanga Camp, in Mana Pools, both from African Bush Camps ($415 mid-season). Low season varies from country to country. 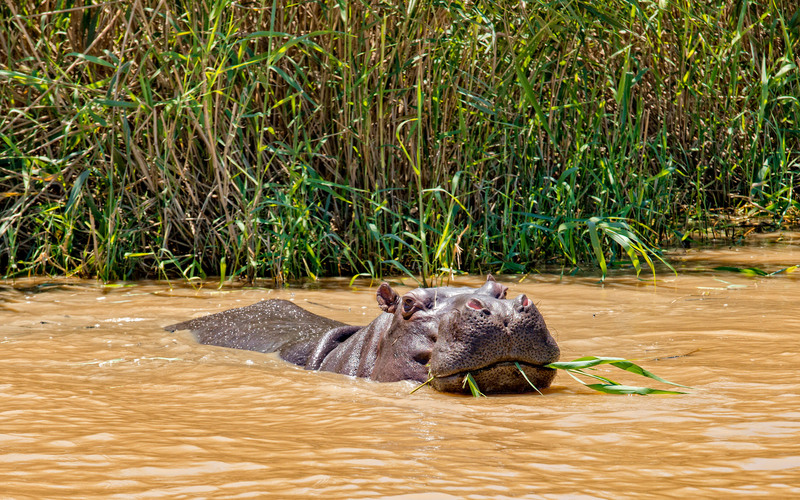 Teresa Sullivan of Mango Safaris loves the “green” period, when rain creates a lush environment across Botswana and East Africa from December through May (so you may have to look a little harder to spot wildlife). 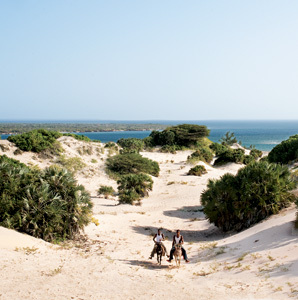 Wilderness Safaris and andBeyond offer discounts of up to 60 and 44 percent, respectively. 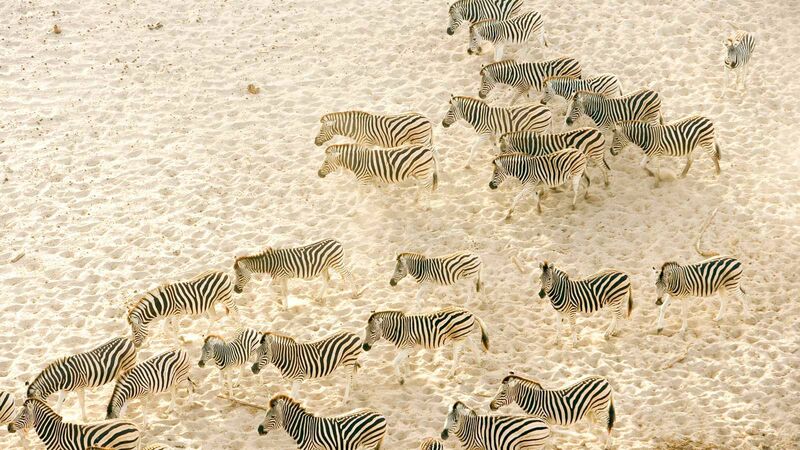 And Machaba Camp ($480 in low season), on Botswana’s Khwai River, is a great find. 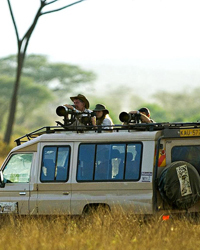 Another tip: don’t time your trip to the wildebeest migration in the Masai Mara–Serengeti ecosystem. While you’ll miss the enormous herds, you will see the resident game at a better price. 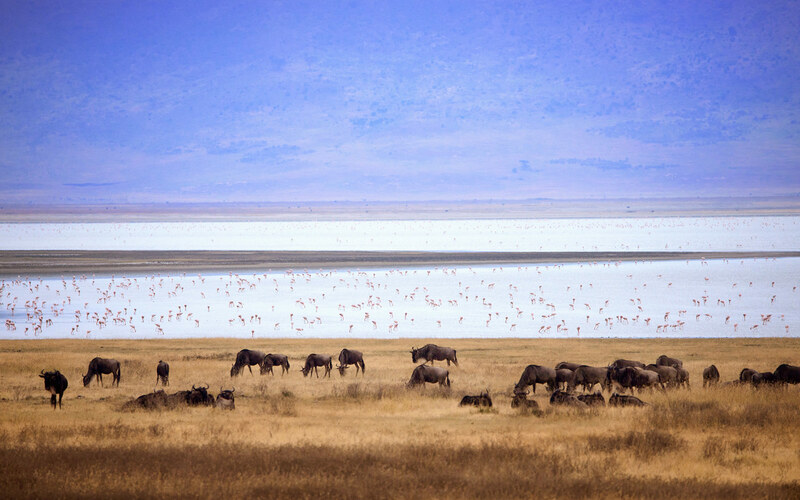 Nomad Tanzania slashes its prices by up to 50 percent. To keep costs down, Cherri Briggs of Explore, Inc. suggests road transfers, which are much cheaper than flying between lodges. 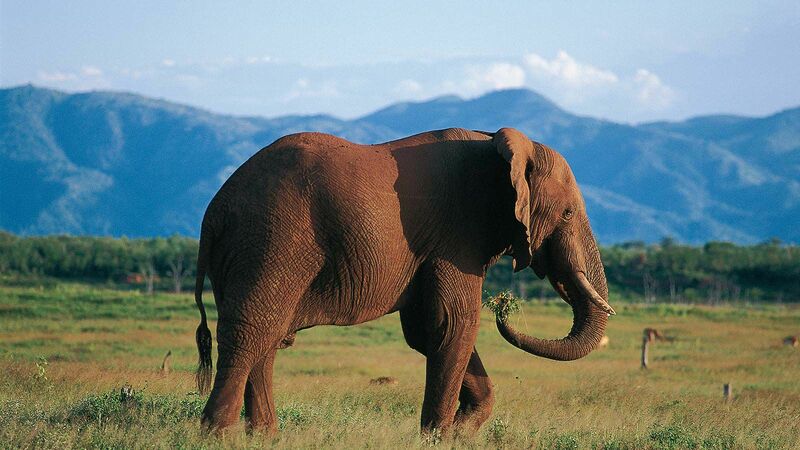 The four-hour drive from Kasane Airport in Botswana to Hwange National Park is $127 per person; it’s $520 by air. 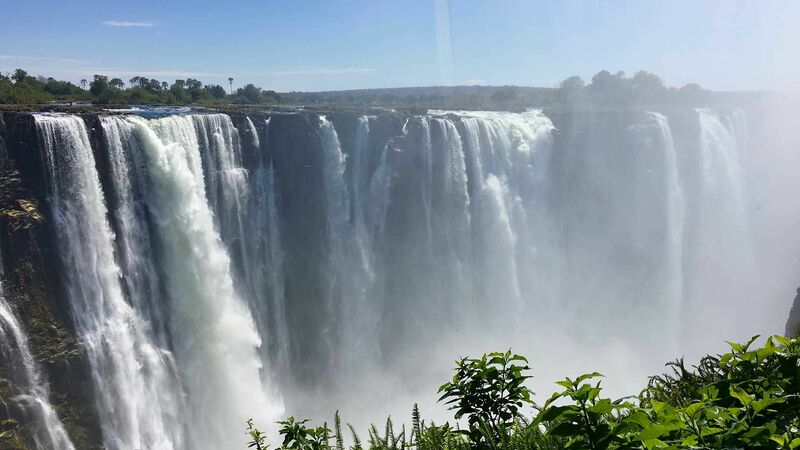 From there, it’s four hours by vehicle to Victoria Falls for $94, or a $286 flight. Bonus: drives take you through some of the most wildlife-rich terrain—which you’d miss from above. *All are starting prices per person, per night during high season, unless otherwise noted.